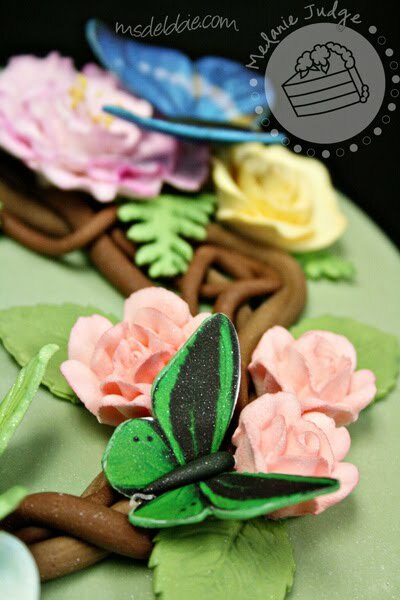 Like I said earlier this week, realistic sugar butterflies are "in" right now! It seems like at least one cake per week has butterflies on it lately. Here's one we did for a girl who worked at the Butterfly Rainforest at the Florida Museum of Natural History on UF's campus. She was celebrating her last day at work before she left town and began another chapter in her life with a new, exciting job! The cake was covered with green fondant. Then we laid hand-rolled vines around the base and up one side of the cake. And then we covered the whole thing with sugar flowers and butterflies! Of course, the museum is all about science, facts, and learning so the butterflies had to be as realistic as possible. Love this cake! It makes me want to go to the Butterfly Rainforest! 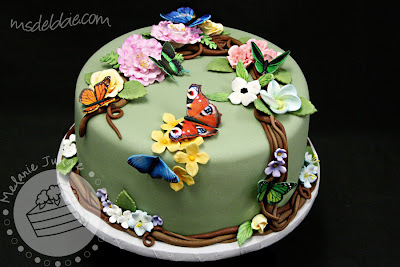 One of the prettiest cakes you've posted lately. The butterflies & flowers are so real. 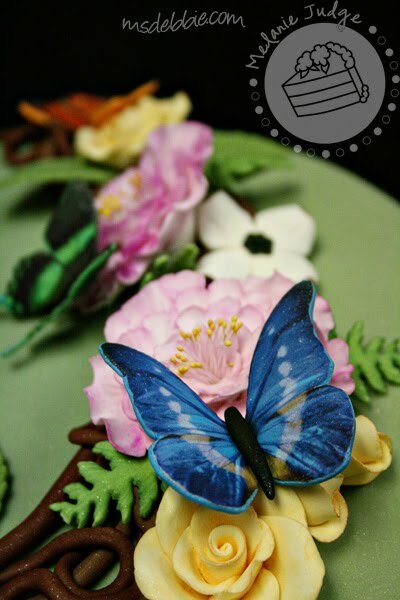 One contestant on Cupcake Wars did butterflies on her cupcakes last night. They weren't nearly as realistic and beautiful as yours! We're on Cake Mom one last time! We're on Cake Mom AGAIN! 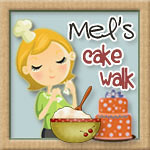 Cake Walk Featured on Cake Mom! 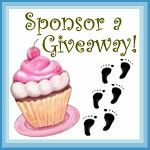 Cake-y Opportunities and Cake Walk in the Media!